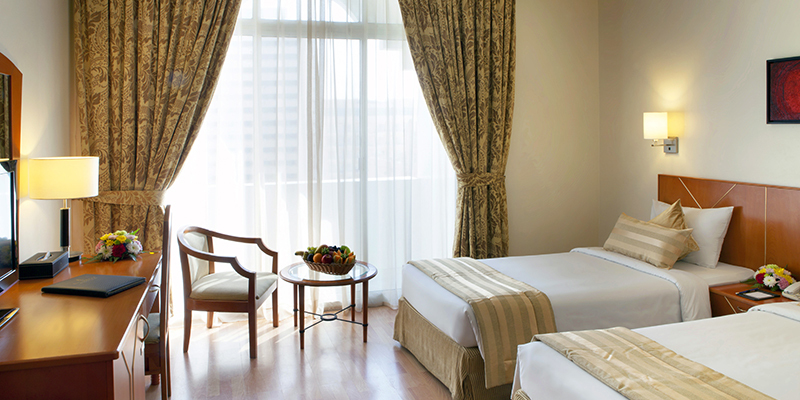 Ride the pulse of excitement and economics in a magnificent getaway at the nerve centre of Dubai. “Bani Yas” is none other than the founding tribe that sprouted all the ruling families of the UAE. 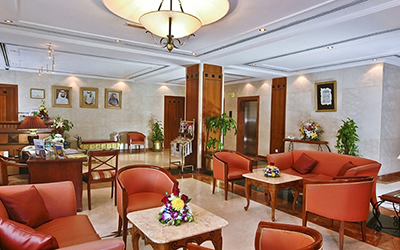 It is then certainly befitting to explore this grand city from the Baniyas square Landmark Hotel. 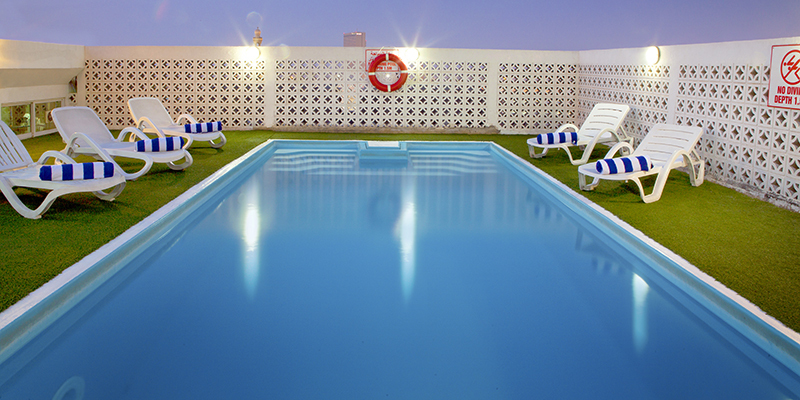 It is only a few minutes’ drive from a variety of shopping malls and cinemas. And for business travellers, the World Trade Centre is just a 15-minute taxi drive away. So at Landmark Hotel, Baniyas, you are close to everywhere. With 168 gracious, well-appointed rooms & suites and elegant dining experiences served at two international restaurants, our guests can find a home away from home in this hotel. 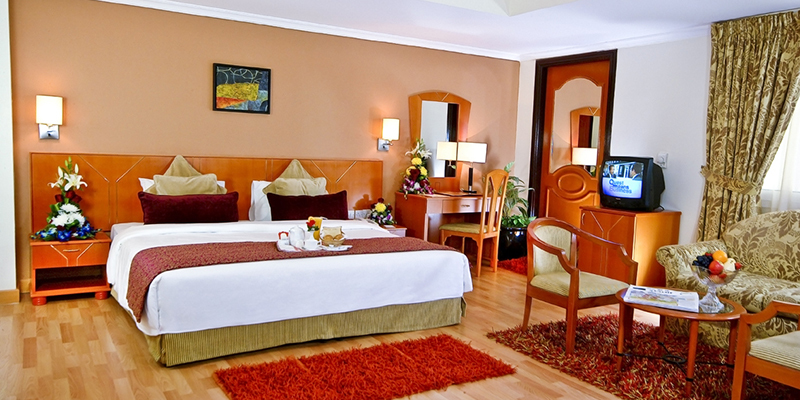 We understand that splendid hospitality goes beyond just neat rooms and prompt room-service. 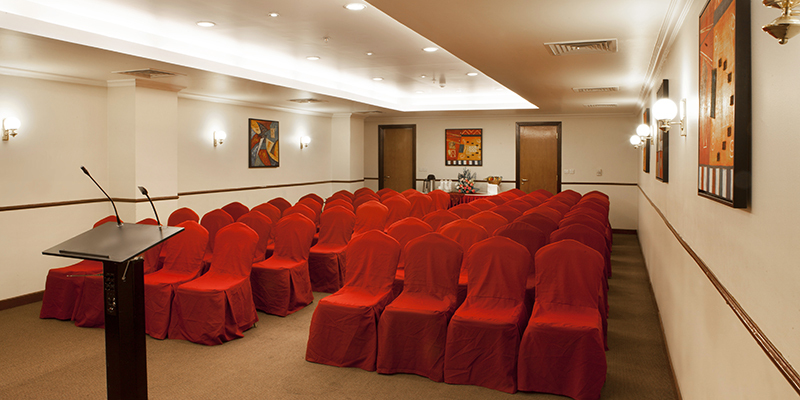 At Landmark Hotel, Baniyas you will find that excellent service meets earnestness. 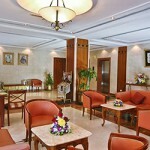 Landmark Hotel, Baniyas hosts 168 splendid rooms canvassed with every modern facility and amenity. After an exciting day of sight-seeing or an energetic series of business meetings, our rooms provide the perfect setting to unwind and let loose. 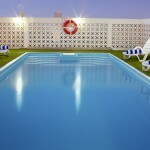 We offer 4 contemporary room types. Can accomodate up to 50 people. 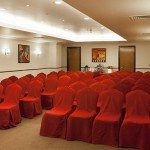 Ideal for business meetings/trainings.